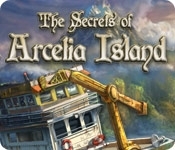 Unravel The Secrets of Arcelia Island as you, your father, and a small crew set off on this dangerous expedition! After getting shipwrecked in a storm, you wake up to discover you're alone on an island inhabited by strange creatures and plagued by four deadly curses. 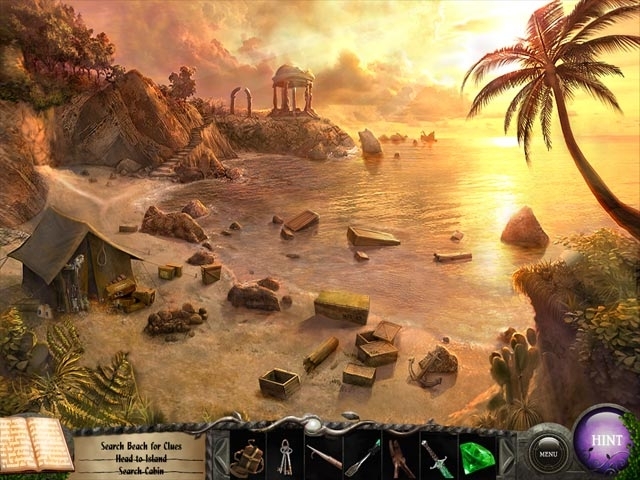 Find your father, survive the curses, and stop the tyrannical witch that is responsible in this fantastic Hidden Object Puzzle Adventure game!